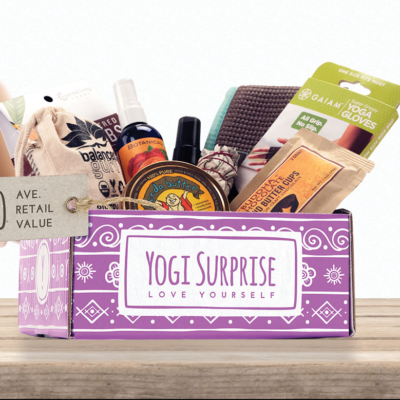 Yogi Surprise has a new sale! Start your subscription with a Mystery Past Box as your first box & just pay $29.99! No coupon needed, just use this link to subscribe. Yogi Surprise curates products made by people all over the world who share their desire to give and make the world a better place. Every month you’ll receive products with a mission to elevate your yoga practice on and off the mat. 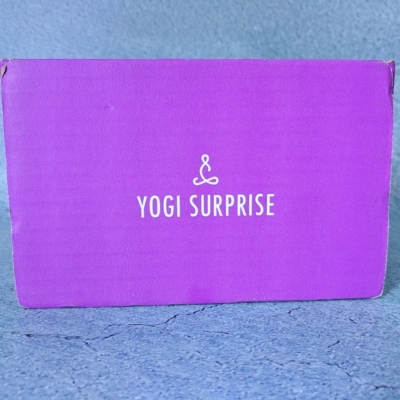 Get a Mystery box as your first Yogi Surprise box for just $29.99! This box is regularly $44.95, but with this special offer, you can get your first shipment for just $29.99! Starts a recurring subscription. No obligation to continue & you may cancel any time. 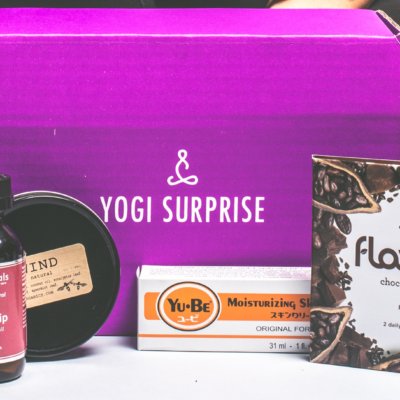 See our Yogi Surprise Lifestyle Box reviews to discover more about this subscription!